Light Pink Icing Swirls With Colorful Candy Sprinkles. Decorated With Sweet Creamy Decorator Frosting. Lizenzfreie Fotos, Bilder Und Stock Fotografie. Image 107986621. 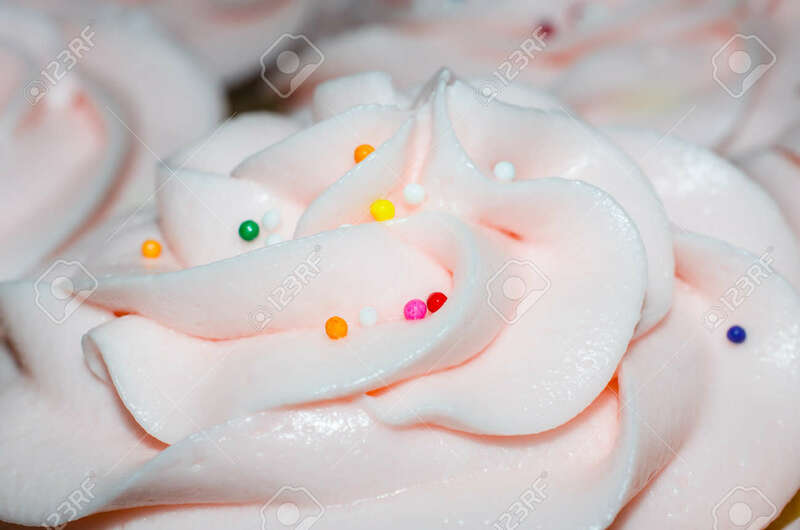 Standard-Bild - Light pink icing swirls with colorful candy sprinkles. Decorated with sweet creamy decorator frosting. Light pink icing swirls with colorful candy sprinkles. Decorated with sweet creamy decorator frosting.